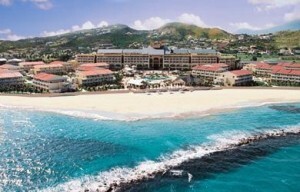 The St. Kitts Marriott Resort & Royal Beach Casino captivates you from the moment you see it, immersing you in the culture and atmosphere of this most relaxing and romantic of Caribbean Islands. 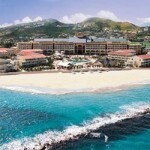 This breathtaking St. Kitts resort hotel offers an unparalleled island vacation experience. 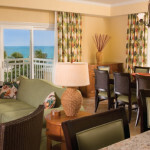 Luxury guest rooms, trimmed with West Indian accents and cutting-edge comforts, are spacious and welcoming. 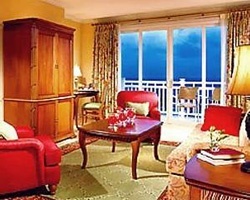 Luxury guest rooms, trimmed with West Indian accents and cutting-edge comforts, are spacious and welcoming. That same Caribbean flavor sets the tone in our 8 restaurants and 2 lounges. 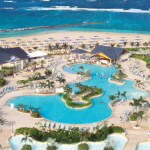 For entertainment and relaxation, the resort also offers the 35,000 sq ft Royal Beach Casino, the 15,000 sq ft Emerald Mist Spa and boasts a championship golf course at the Royal St. Kitts Golf Club. 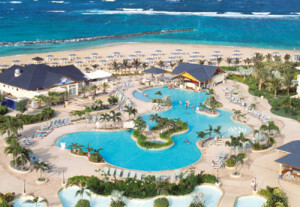 Whether you are hitting the links, relishing a luxurious St Kitts spa treatment, splitting aces in the casino, pleasing your palate or just relaxing on the beach, you’ll get just what you need for an inspiring St. Kitts vacation getaway. 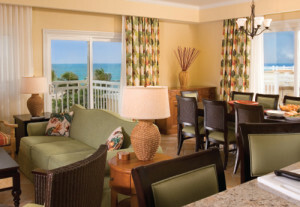 Adjacent to the St. Kitts Marriott® Resort & The Royal Beach Casino, Marriott’s St. Kitts Beach Club gives you access to a wealth of shared amenities. Spend a day of relaxation at three freshwater pools, plus enjoy island flair and tropical drinks at the hotel’s eight restaurants and three lounges. 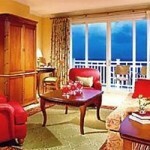 You’ll also have access to the Royal Beach Casino and Emerald Mist Spa. Everything you’ll need for an inspiring St. Kitts vacation getaway.